Sennas are known for making nearly a tonne of downforce; here's one made with a tonne of bricks! 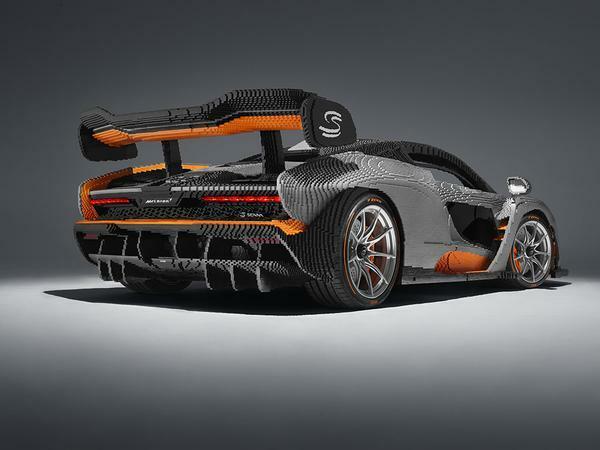 That's because plastic is the key component of this latest iteration of Senna, the full-size car comprised almost entirely of tiny Lego blocks. Despite being constructed from the beloved plaything, though, the numbers attached to the project are just as mind-boggling as those generated by the standard machine. For starters, the 1:1 scale model took nearly 5,000 hours for 42 people to create - with 2,725 hours of that being assembly time - a long enough period to build nine roadgoing Sennas in real life. 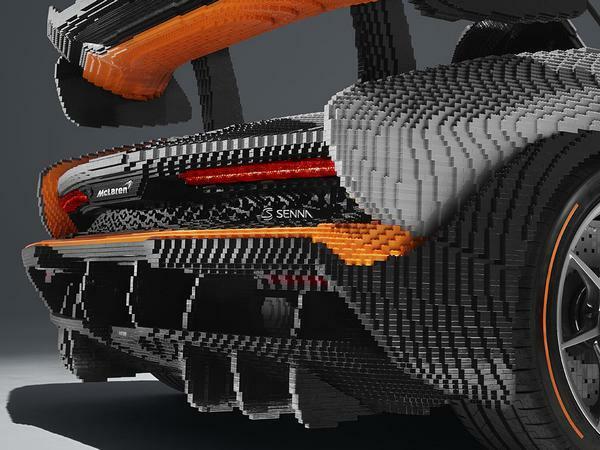 It also comprises almost half a million separate components, including one metric tonne of Lego in the form of 467,854 individual bricks, for a total weight of 1,700kg - 500kg more than the real thing. Where does the rest of that heft come from? Well, that's what separates this creation from other life-size renditions of supercars you may have seen before. 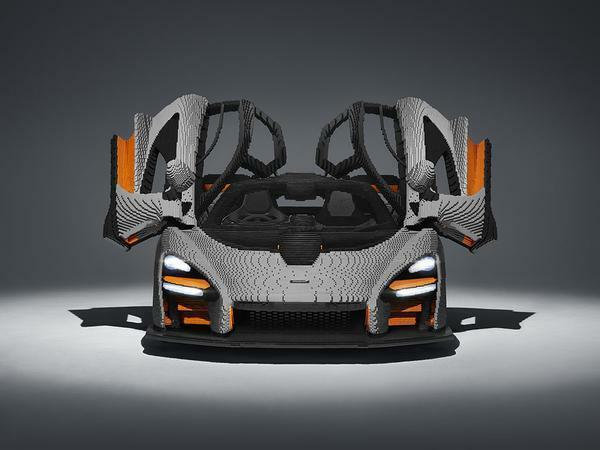 The Lego version features a real carbon fibre seat, steering wheel and pedal box from a production Senna, giving fans the ability to climb inside it and even press the roof-mounted start button to activate a simulation of the 208mph hypercar starting up. 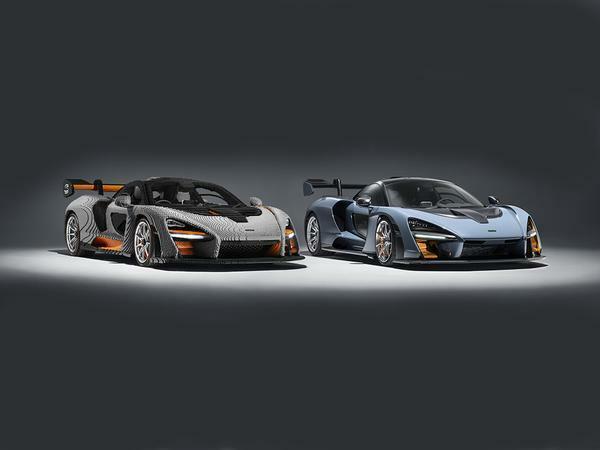 They can operate the functioning lights and infotainment system, too, and behold the genuine McLaren badges and wheels wrapped in production spec Pirelli tyres; for many fans of the brand it'll be the closest they get to the real thing. As always, there's got to be a little PR in this PR stunt, though. 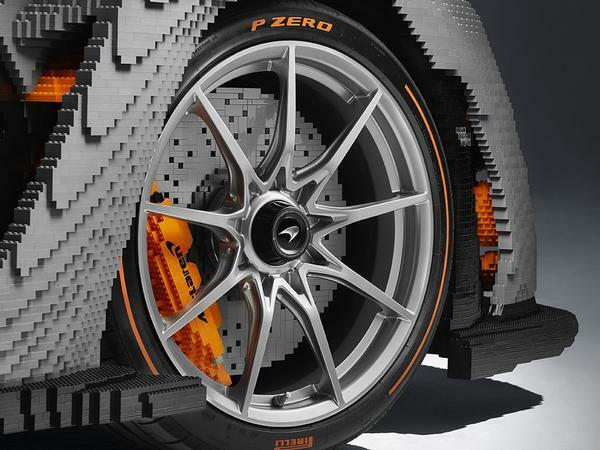 The car's brickwork has been finished in Victory Grey with contrasting orange highlights, mimicking the rather more manageable 15cm-long, 219-piece version which has been added to the Lego Speed Champions range. 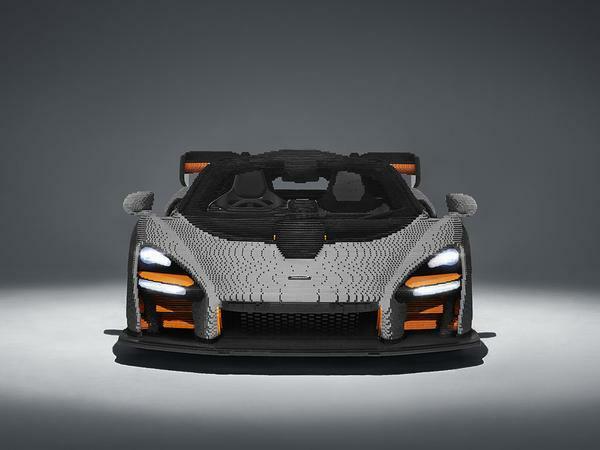 That's available now for £12.99, but if only the real thing will do, then fans of all ages will be able to get up close to the Lego Senna - and likely a production one, too - at this summer's Goodwood Festival of Speed. Look for us in the queue. Think I prefer the lego version! 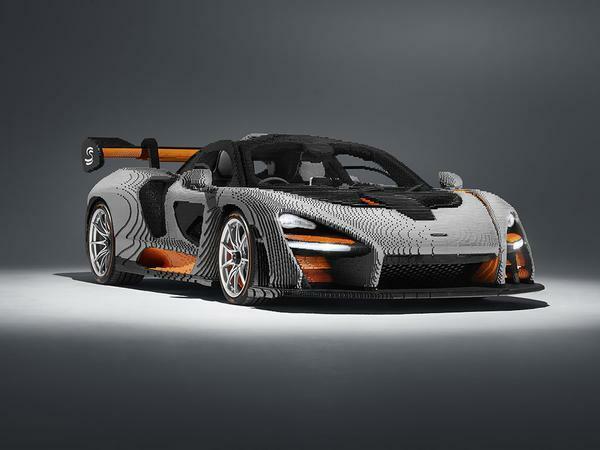 Love it, looks better than the 720 they had at FOS a couple of years ago in Lego, mind you they'd left it 90% done so people could help finish it off but I think that looks ace. That's the next Christmas Lego present sorted then. is pistonheads turning into the daily mail of car journalism ? f king rs4 facelift article earlier too ...what a loada rubbish ....car testing in camouflage wow!!!!!!!!!!!!!!!!!!!! !